Although skating can be quite a workout, you should always stress the importance of wearing warm layers and items like hats, gloves, and scarves. Whether worn during work or play, they can help kids stay toasty in the midst of frosty weather and can help keep them healthier during the season. Young kids might not realize how dangerous chipping away at backyard rinks can be. It might be tempting to pick at ice with their skates, but you need to let them know that doing so can be very hazardous. It's also your responsibility to make sure that the inside edges of your ice rink liner are protected. If you fail to properly install your ice rink liners, they can become vulnerable to damage from skates, sticks, or pucks. This can cause divots in the ice and cuts in the ice rink liner. Tell your kids and other skaters to keep an eye out for nicks in the ice or liner and to tell someone in charge if they should see anything out of place. There's no shame in being a less-experienced skater or player. We all learn at our own pace, and many kids take a while to gain confidence on the ice. But it's important for everyone's safety to acknowledge your own level of skill and be patient with those who may not be as experienced. Watch out for inexperienced skaters if you're more advanced, and be observant and conscientious if you are a new skater. Stick close to the side of the rink if you're less comfortable on the ice. Take your time and go slowly, but be sure not to be in anyone's way -- and don't be unrealistic about what you're capable of. Showing off without the proper foundation of knowledge can end in painful injuries! Want to keep your kids safe, active, and entertained this winter? Consider building a backyard ice skating rink! The entire neighborhood will be able to get moving and appreciate the great outdoors. 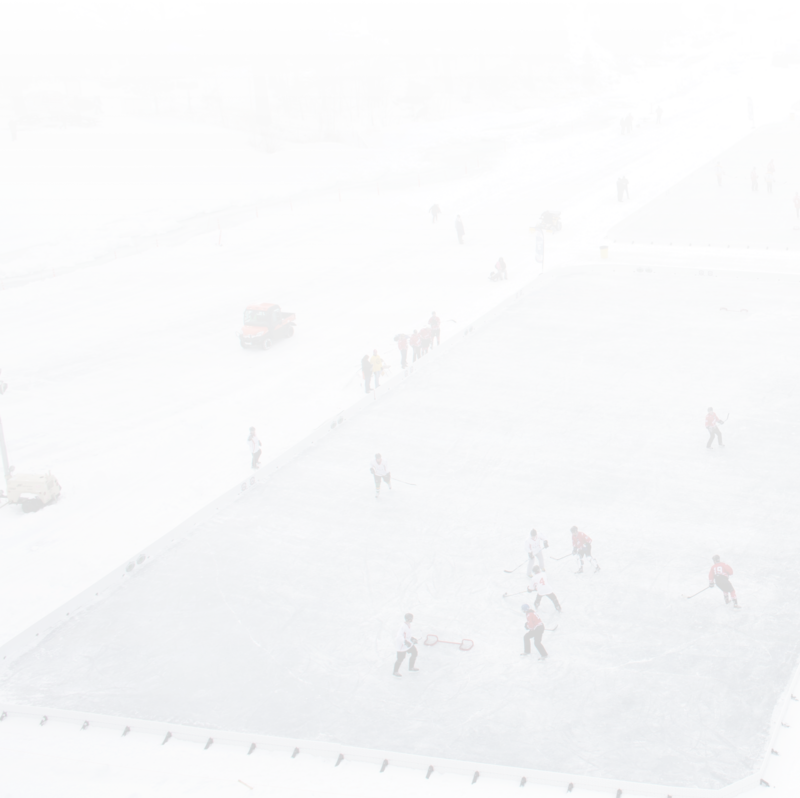 Contact us today to find out just how easy building a homemade ice rink can be.